ProudCity Payments makes it easy to set up, launch and manage every aspect of government web and mobile payments. Mobile-friendly: Adaptive to phones, tablets, laptops, desktops, kiosks. Dashboard: Views into payments, payouts, transaction history. 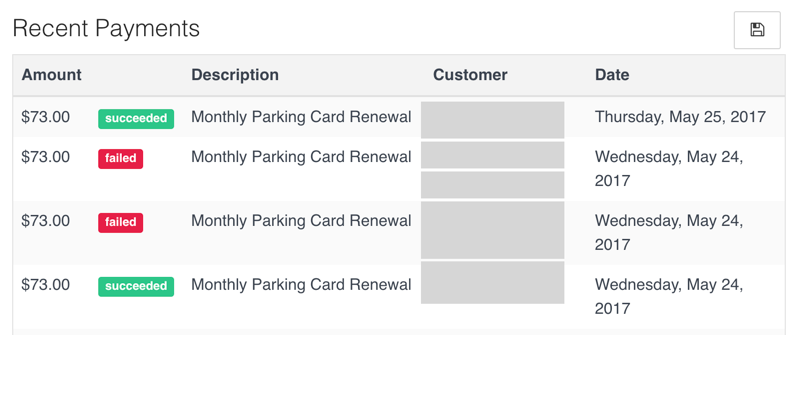 Recurring transactions: Create recurring payments transactions. 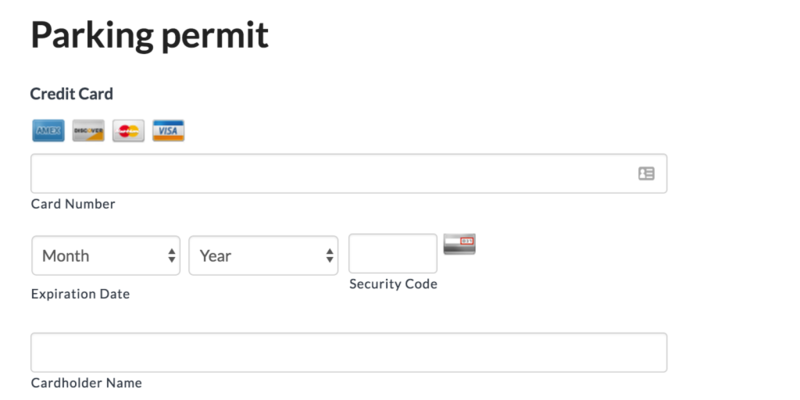 Forms: Unlimited, easy-to-build online payment forms. Notifications: Customized confirmation email messages. Refunds: Issue refunds from the payments dashboard. ProudCity Payments is powered by Stripe, the new standard in online payments. Stripe handles billions of dollars every year for forward-thinking businesses–and governments–around the world. Stripe embodies a modern approach to secure online and mobile payments that is simple and customer-focused, aiming to create a low-barrier system that just works. Already used by major online services such as Twitter, Lyft, Pinterest, OpenTable, Slack, FitBit and more, Stripe is a excellent commerce solution for governments wanting to streamline all resident-to-city payments. With Stripe, governments can accept VISA, Discover, MasterCard and American Express. It can even be configured to work with Apple Pay and Android Pay! 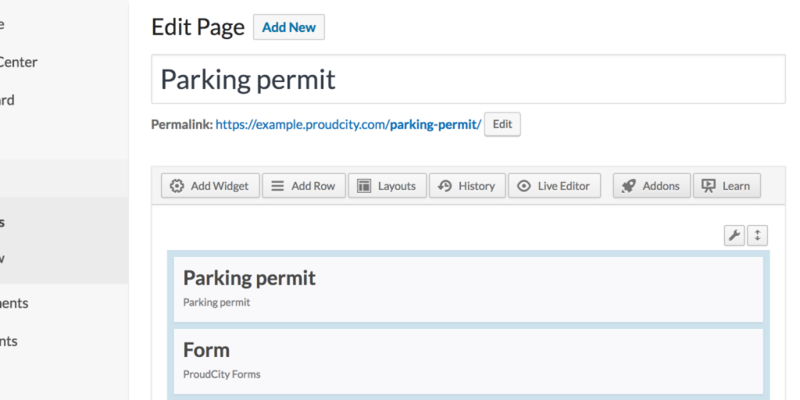 In order to add Stripe to your ProudCity-powered city website, you must first create your Stripe account.